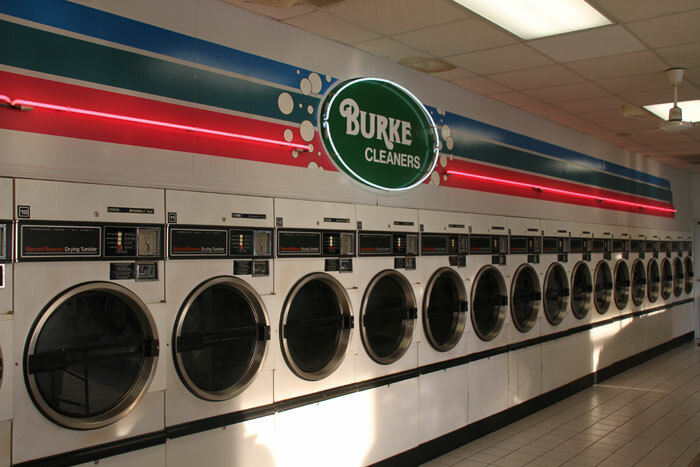 Looking Good's Never Been Easier Than at Burke Cleaners! Burke Cleaners offers you so much more! 23 stores and 7 laundromats serving the Quad Cities and surrounding area. FREE Pick Up and Delivery at your home or office. Expert repairs and alterations. The latest in modern equipment and a highly trained staff with years of experience. From dry cleaning to shirt laundry to drape cleaning to wedding dress preservations to furs and leathers. 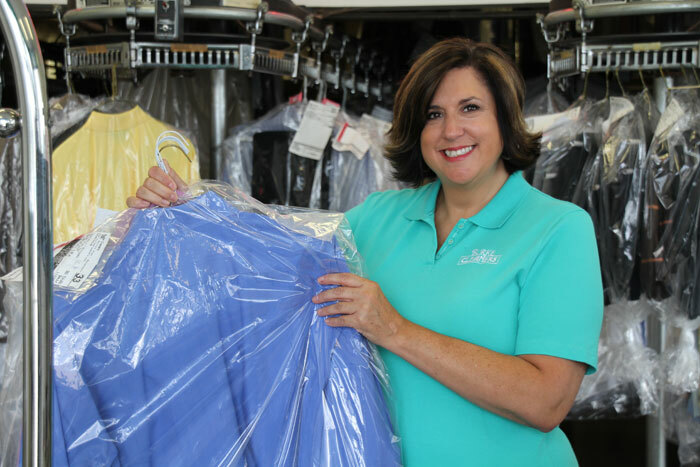 Burke Cleaners is the recognized expert! 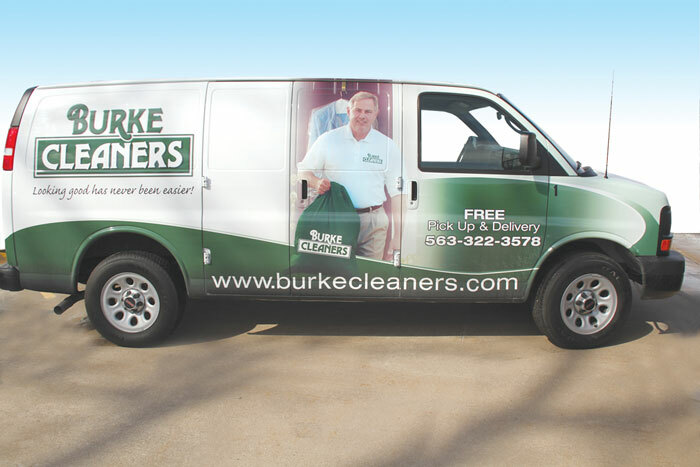 Call 563-322-3578 or click www.burkecleaners.net to discover all we can do for you! Do it today! And be sure to check out our money saving Locals Love Us coupons. We also have 14 convenient drop off locations! Expert and Affordable! Clothing Repairs & Alterations From Burke Cleaners! That perfect fit is waiting for you at Burke Cleaners! We can let it out or bring it in. Patch, mend or repair everything from missing buttons to collars and hems. We have on site seamstresses at 4 different stores. Or you can take advantage of our FREE pick Up and Delivery! Call 563-326-1658 or click www.burkecleaners.net to discover all we can do for you! Do it today!